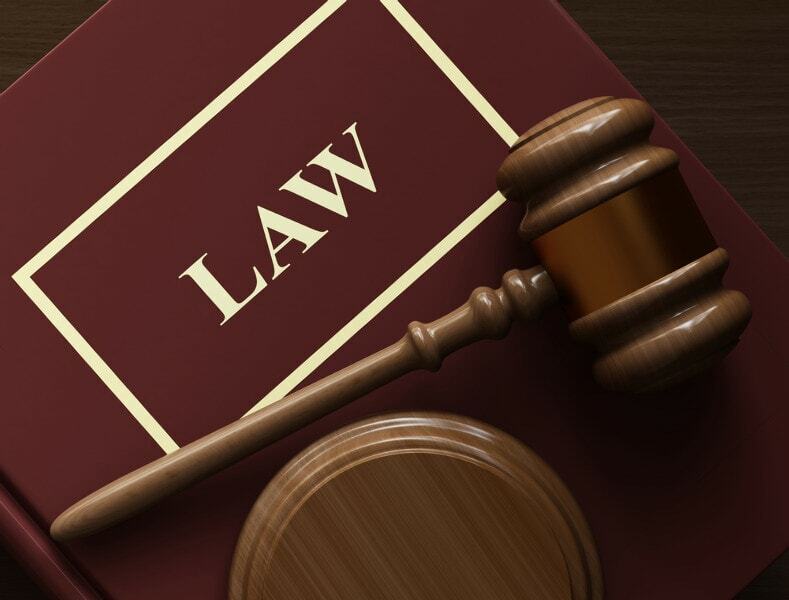 We are an insurance law boutique, acting for both Plaintiffs and Defendants in a variety of insurance-related disputes, but also offer our highly effective services for many other civil disputes including worker's compensation, corporate/commercial disputes, estates, and property disputes. Mr. Kostyniuk and Mr. Greenside have been guest speakers at insurance training and continuing education seminars. These seminars are designed to keep claims representatives and those involved in the insurance services business informed with respect to the ever-evolving legal landscape. 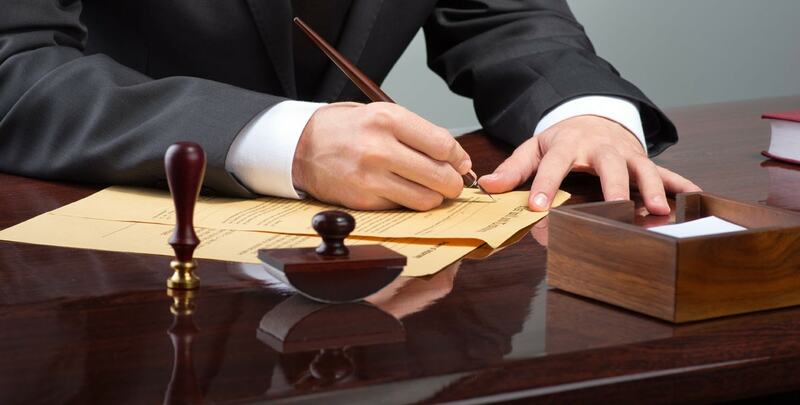 Our objective is always to provide excellence in legal services at a reasonable fee. We have been providing our services to individual and corporate clients (including some of Canada's leading insurers) for approximately 40 years. We pride ourselves in having a helpful and courteous support staff and offer services in French and Italian as well as English. We represent both insurers and injured persons regarding various types of incidents, including motor vehicle accidents, slip and falls and product liability. In disputes between insurers and their insured persons regarding entitlement to benefits following a motor vehicle accident, we have experience representing both parties in Court, at the Financial Services Commission of Ontario and at the Licence Appeal Tribunal. We can advise you on and prepare your Will and Power of Attorney. In addition, we conduct Estates Litigation. 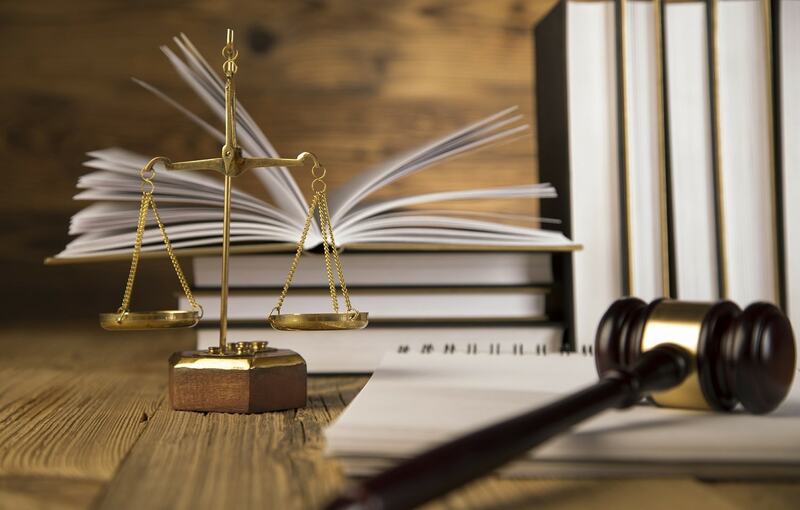 The lawyers at Kostyniuk & Greenside can tell you when legal representation is necessary and help navigate you through an unfamiliar legal landscape. Get in touch with us today to setup a consultation meeting!